Signs of Spring are finally popping up all over the country, and I for one, could not be happier. 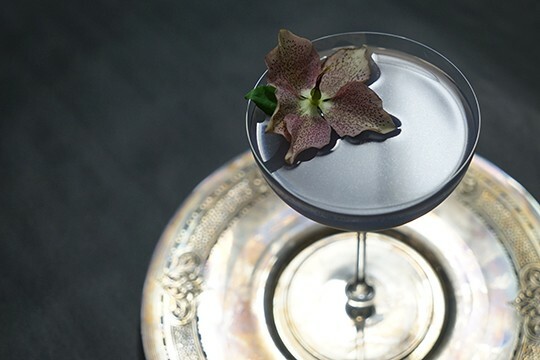 The Magnolia trees are blooming in New York, and it is as though we've made it through winter, finally. 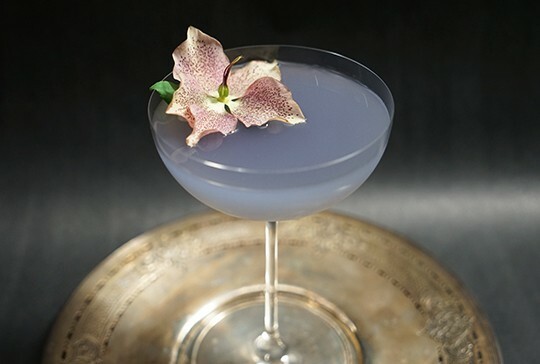 Spring always makes me want to drink floral cocktails with delicate flavors and flower garnishes. 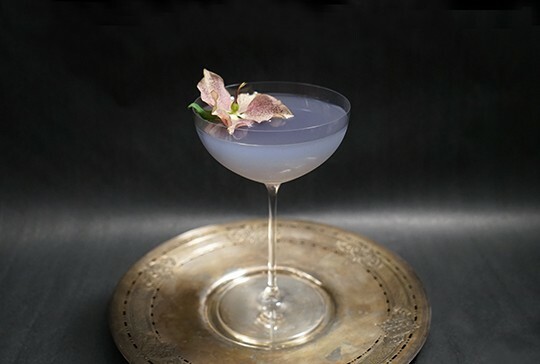 Today's cocktail is called Arsenic & Old Lace, and it is a recipe that comes from New York's famed Absinthe Bar, Maison Premiere. 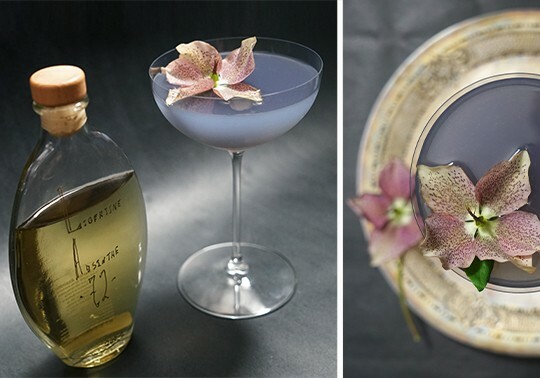 My husband and I were there last year and completely fell in love with this cocktail and we asked for the recipe! 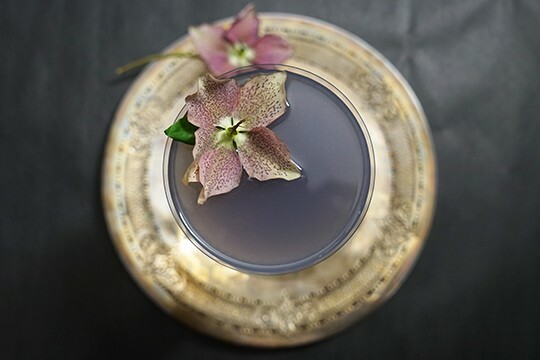 I'm not sure how much was lost in translation, so it might be a completely different version than the one they serve at the Williamsburg restaurant. 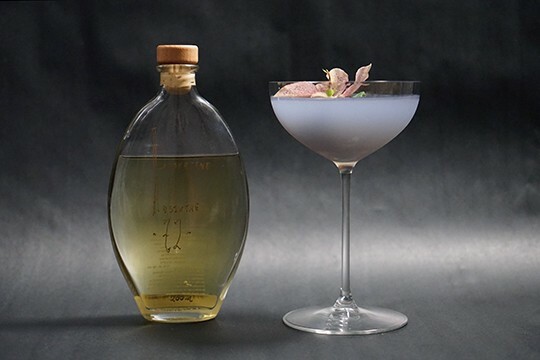 We have tried this cocktail with different proportions, different types of vermouth, different types of absnithe, and have narrowed it down to our favorite. 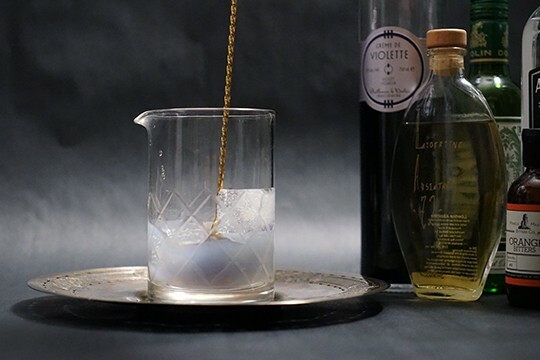 This cocktail is quite delicious when made with Pernod Absinthe, but it is next level when made with an Absinthe such as Vom Fass 72% Green Absinthe made with Star Anise, Fennel, Coriander, and Licorice Root. 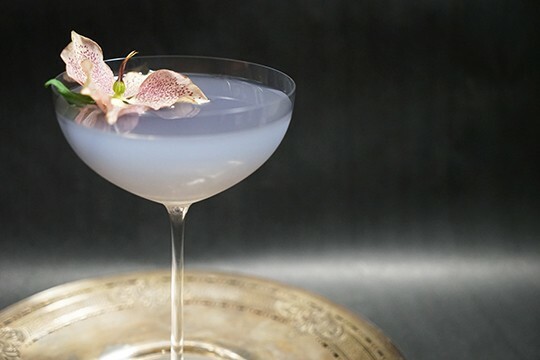 This Absinthe made the cocktail opalescent - a mesmerizing introduction into spring.